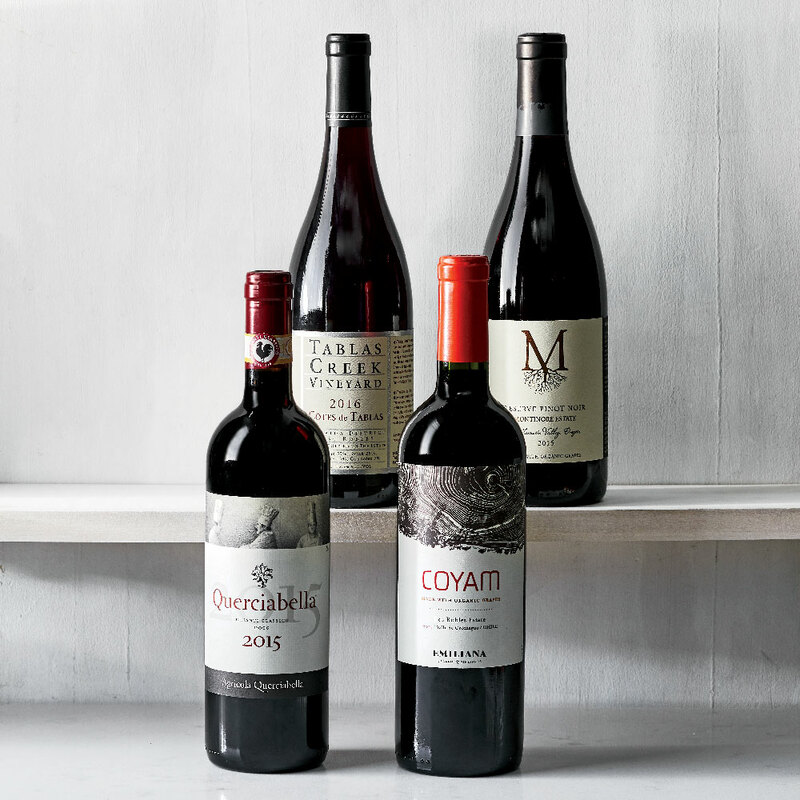 Organic vs. Biodynamic vs. Natural Wine—What’s the Difference? Querciabella is one of the few biodynamic producers in Chianti Classico. And owner Sebastiano Cossia Castiglioni also keeps vegan, using no animal-derived products (e.g., no cow horns). Prestigious German gourmet magazine, Falstaff, selects Querciabella’s 2016 Chianti Classico for their Chianti Classico Trophy. Querciabella’s impeccable Chianti Classico Riserva 2013 has been awarded 99/100 points by Daniele Cernilli DoctorWine. 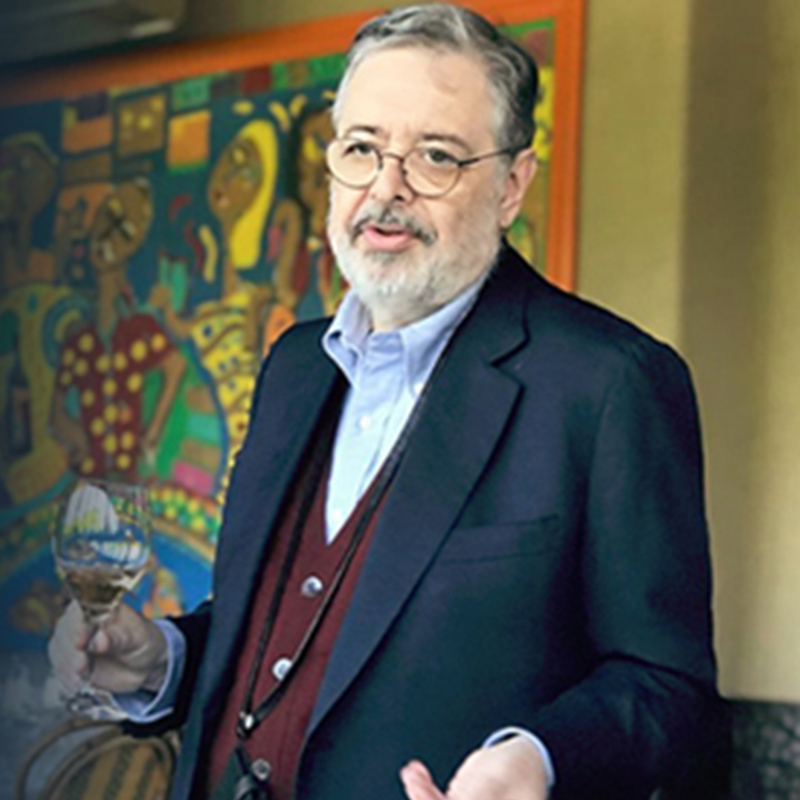 Vegan food and wine consultant and wine director at Vegan Wines, Sunny Gandara, interviews Sebastiano Cossia Castiglioni about plant-based biodynamics and winemaking at Querciabella. 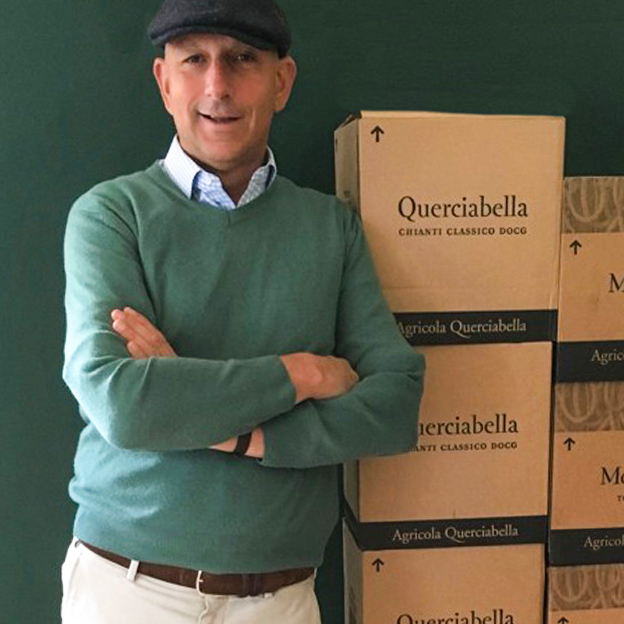 Querciabella’s organic, sustainable approach results in vegan-friendly wines that hold their own against the Super Tuscan.